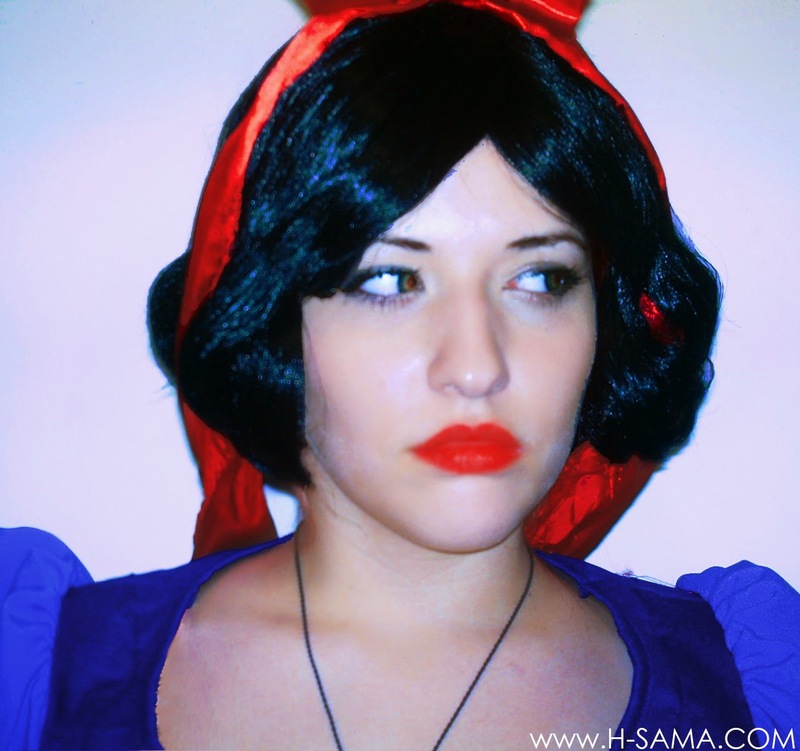 Recently I've posted our Snow White costume Tutorial where I presented this wig, did you see it? 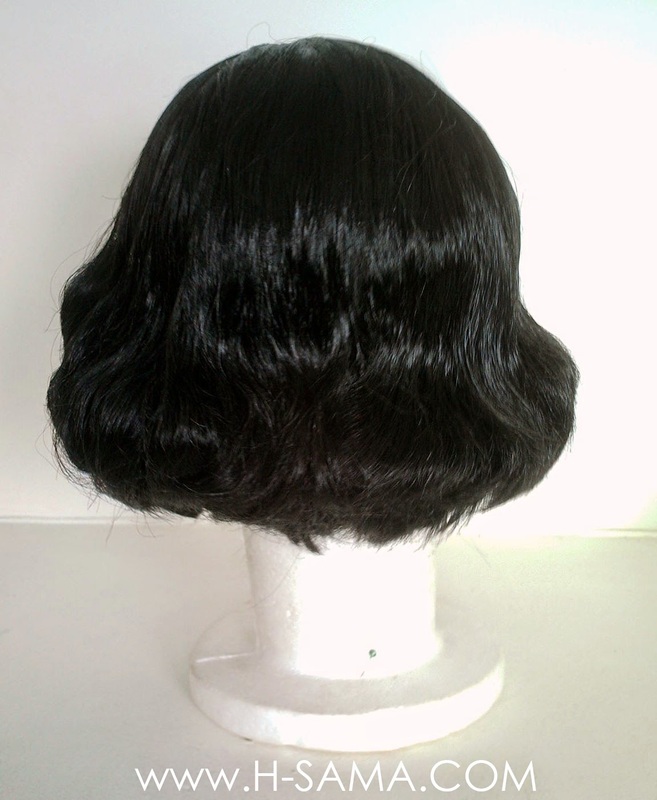 This is a Full wig made of regular Toyokalon hair. It had no skintop and no lace interior. 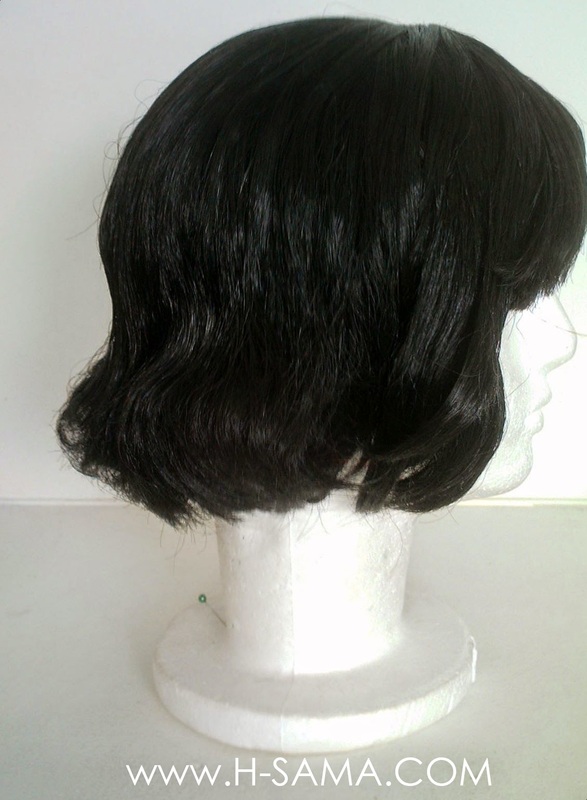 The lace wig has a better fitting than the netting one, and the skintop makes it look more natural because it mimics the scalp skin; but they are not necessary in every wig, and they make the wig a lot more expensive as well! 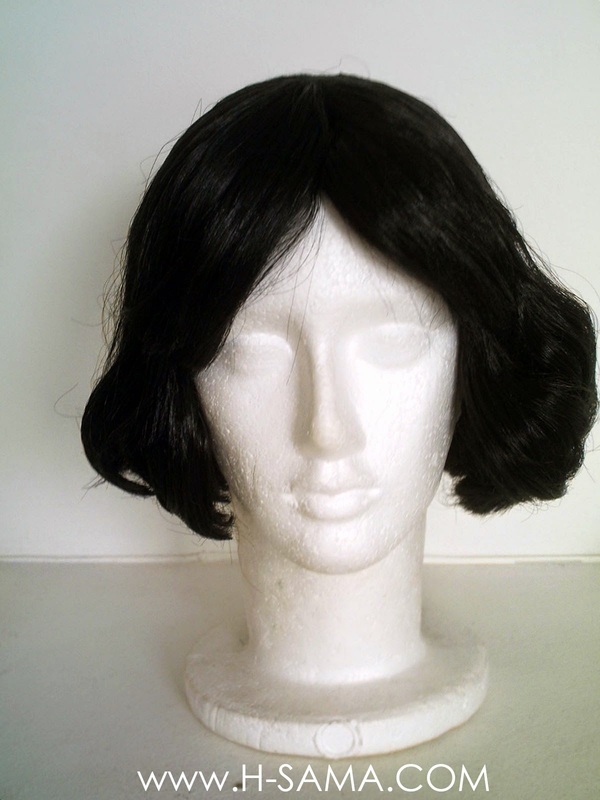 Basically we wanted to make a cheap wig look as good as it could, and I think we nailed it! Yes, we did. LOL. I am not going to lie I'm quite proud of it. It got rid of the idea of putting skintop because we thought it should be quite straight and thick on the top near the ribbon. The bottom should be soft curled. The choice of the material was not what I would usually do (I think Tokyokalon - Japanese Kanekalon- photographs a lot better and is more durable and natural looking!) 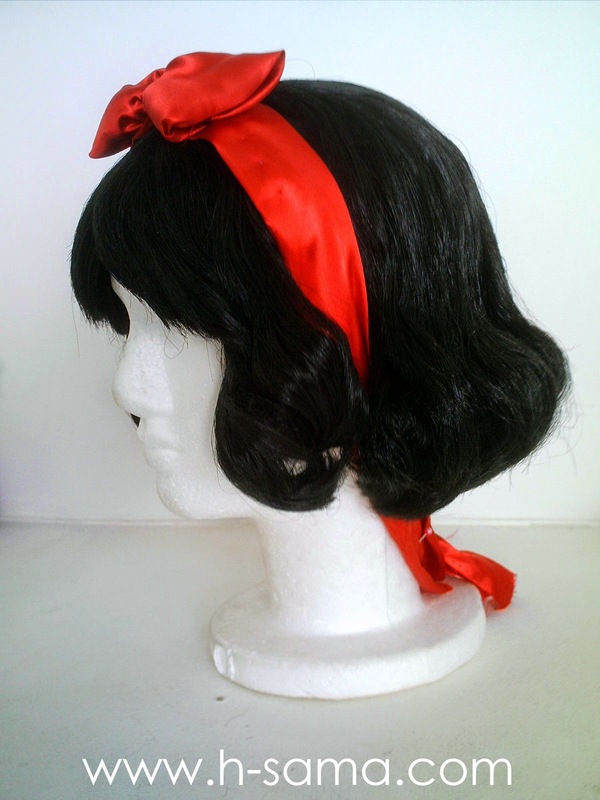 , but we didn't have Tokyokalon at the H-Sama Atelier at that moment and we didn't have a big budget to make that wig. 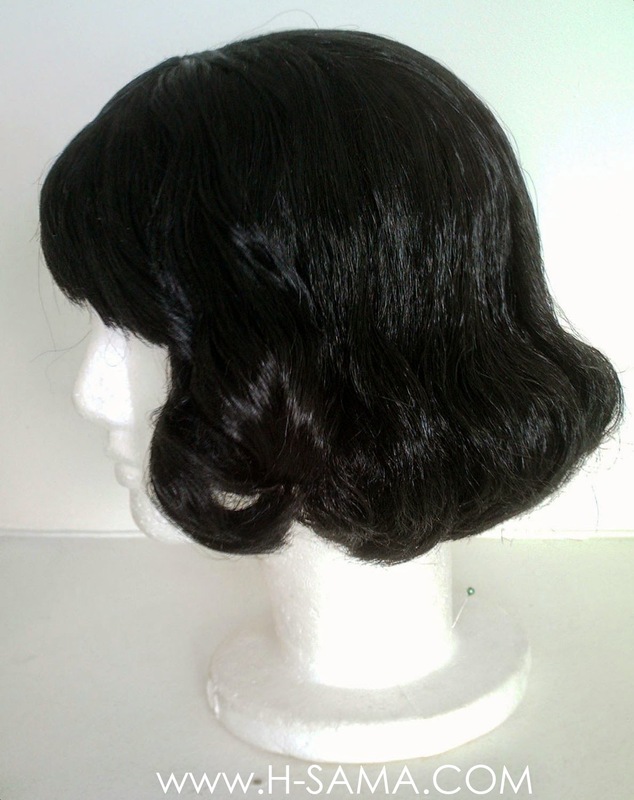 The wig was curled with a steam permanent. In theses pictures I still haven't done the definitive bow. 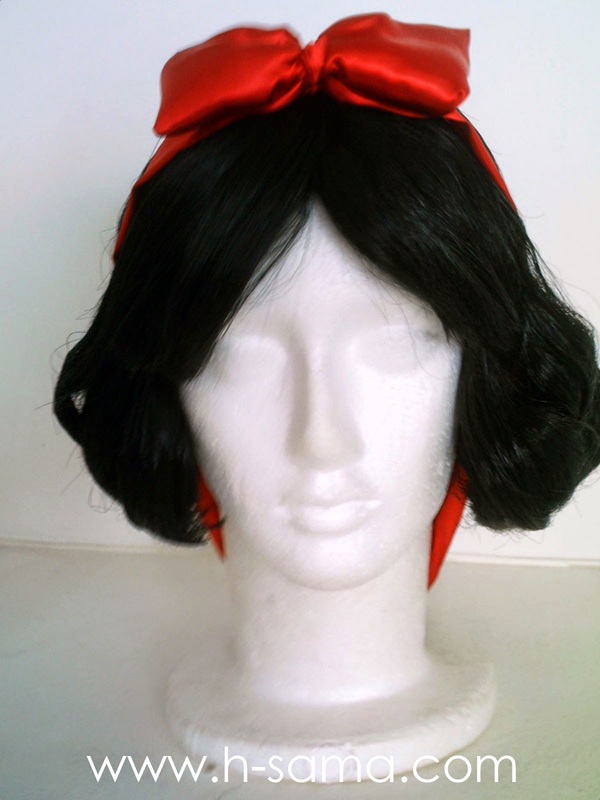 Later I've opted to cover a hair tiara and made it look like a ribbon. 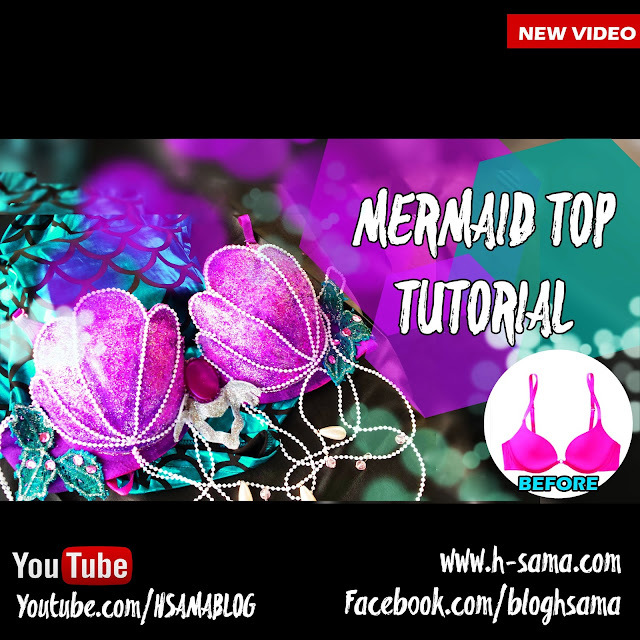 Rcentemente eu postei o nosso Tutorial do cos de Snow White você viu? Esta é uma peruca inteira de feita com Toyokalon regular. A peruca não tinha skintop e não era de renda. A peruca com o interior de renda tem um caimento melhor do que a de tela grossa, e o skintop faz a peruca parecer mais natural já que imita a pele do couro cabeludo. mas eles não são necessários em todas a perucas, e eles também fazem com que a peruca fique mais cara! Basicamente a gente queria fazer uma peruca barata ficar o melhor possível e eu acho que nós conseguimos muito bem! 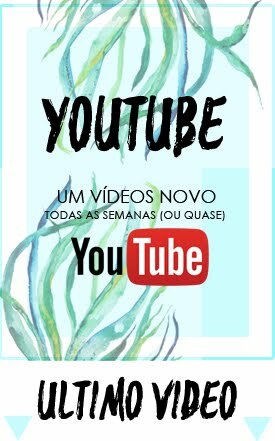 Sim, nós conseguimos. Risos. Eu não vou negar que eu tenho muito orgulho dessa peruca. Eu mem livrei de ideia de colocar skintop na peruca porque nós pensamos que ela deveria ser lisa e bem densa em cima, perto do laço. A parte de baixo deveria ter cachos largos e delicados. A escolha do material não é a que eu geralmente faria (Eu acho que o Tokyokalon - Kanekalon Japonês- fotografa muito melhor, dura mais e tem aparência mais natural! ), mas nós não tínhamos Tokyokalon no H-Sama Atelier naquele momento e também nós não tínhamos um orçamento grande para fazer essa peruca. A peruca foi cacheada com um permanente de vapor. Nessa foto eu ainda não tinha feito o laço definitivo. 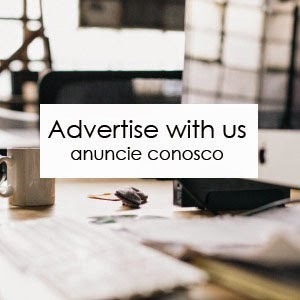 Eu optei por forrar um arco e colocar o laço. I usually take a picture of me or the owner (when possible) with the wig to test it. I do it with my cellphone or camera just to test the fitting, if it looks good with the minimum effort, I know for sure it will look awesome in a proper photoshoot. I also do it to proof I made it. I had some problems people copying my pictures in the past claiming they did it. Lol. Eu geralmente tiro uma foto em mim com a peruca para testar. Eu faço isso com o meu celular ou câmera só pra testar o caimento, se ela fica boa com o mínimo de esforço, eu tenho certeza de que vai ficar maravilhosa numa sessão de fotografias bem feita. Eu também faço isso pra provar que eu fiz. Já tive problemas no passado com pessoas copiando as minhas fotos dizendo que eles tinham feito as perucas. Risos. Not a cosplay, just a wig test! 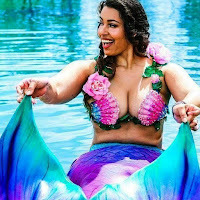 +++ Não é cosplay, só um teste de peruca!